We've shortlisted seven great restaurants and bars to help the week go by just a bit faster. 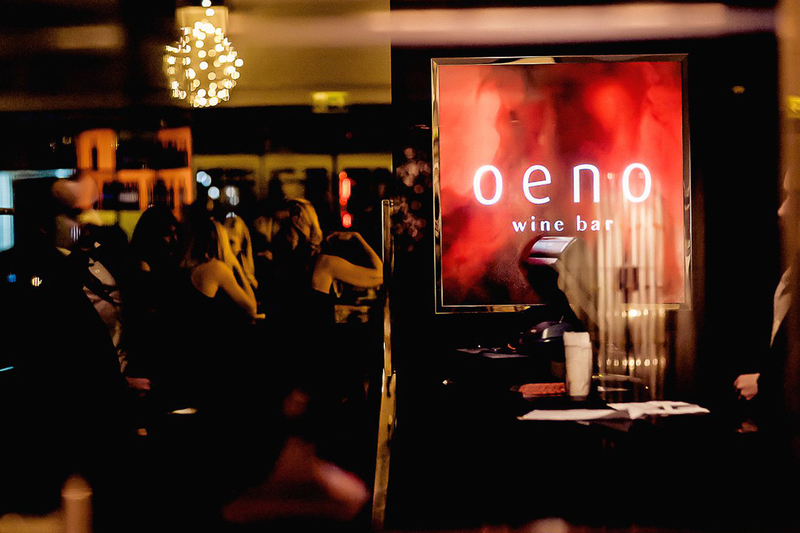 There's a new gentlemen's night to try at Oeno and a great ladies night on offer at QD's. It’s not just about flipping burgers it’s about throwing shapes, too, at one of Dubai’s favourite joints. Tap Out Tuesdays will transform Black Tap from 8pm onwards as DJ Katerina steps up to the ones and twos to spin old school RnB and hip hop tracks into the small hours. And what better way to work off your meal than to trot out an energetic “Running Man” routine. The fun continues at Black Tap on Thursday nights from July 19 as they launch Throwback Thursdays – another big night that will play out to some equally classic tunes. Thursday nights are for the gents at Oeno now. Between 8pm and 11pm, you can grab an all-inclusive offer for AED249 that gives you free-flow food and hops to really kick the weekend off in style. Not to be left out, ladies can help themselves to three complimentary drinks on the night or enjoy the happy hour between 11pm and close. Prepare to be teleported back to the 90s in this brand-new retro themed bar. Riffing on the house party theme, you can dip into a games room with a Nintendo and a ‘Beirut’ setup, you can have pizza delivered in a box and the soundtrack is covers all the cheesy hits from Britney and N*Sync to Nirvana and Michael Jackson. 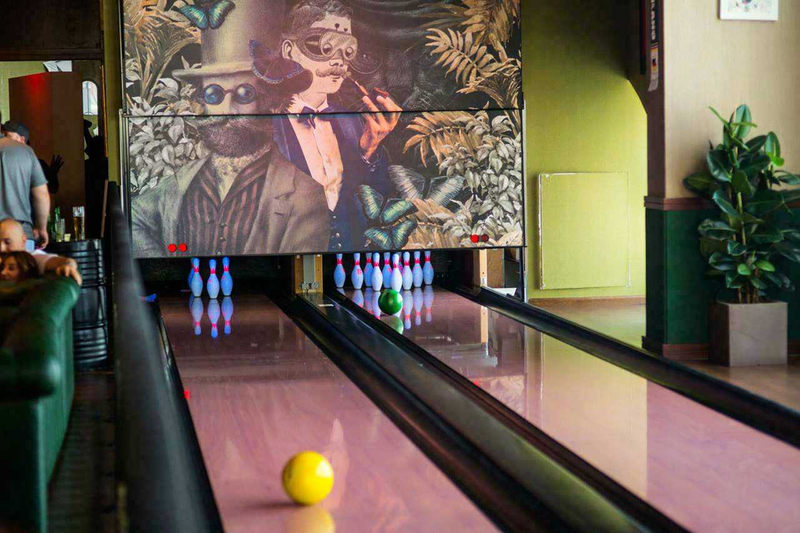 Fitted with two bowling lanes, dart boards and a two pool tables, this is the place for those looking for drinks served with a side of fun. Be sure to check out some of the bite-sized snacks on offer too. The cheese nachos and meat balls are delicious. As is the mushroom risotto and moreish rack of lamb. There's shisha and great dessert on offer, too. Moulin Bleu is a lively restaurant-meets-nightclub at the Broadway Hotel. While its name suggests a French theme, it actually has a distinctly Russian flair. Guests fill up on Russian food, served both buffet and à la carte style, before a programme of entertainment – think singers, belly dancers and ballerinas – begins. And, it doesn't stop until 3am. 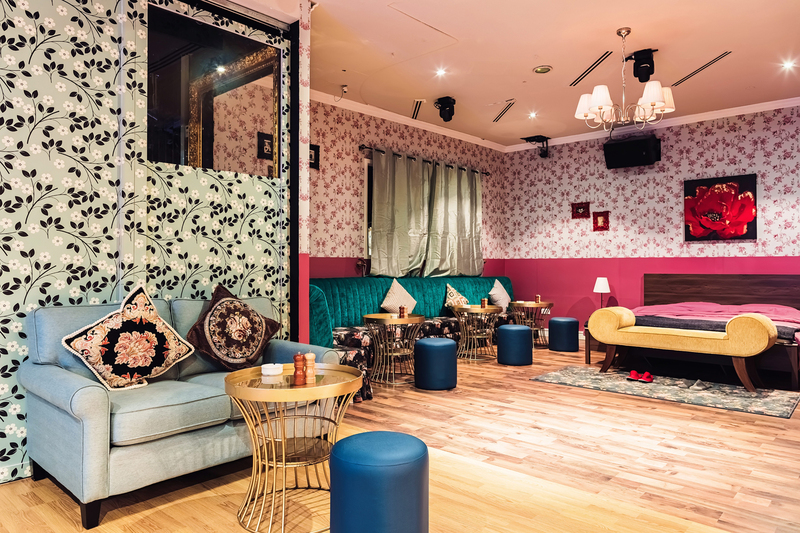 Located on the 43rd floor of the Media One hotel, Q43 offers a home for the music loving, pool-playing media types from the immediate neighbourhood. A DJ plays at night while imported French pool tables sit at one side of the bar, and it even shows football on Saturdays. Describing itself as a New York style loft, the venue's great location, laid back atmosphere and Palm Jumeirah views, means this one has to be on your list. Ladies are treated to three complimentary glasses of grape or classic mixes, every Tuesday from 8pm to 11pm. The always buzzing spot is also one of our favourite shisha spots in the city and, it's view of the Dubai skyline is one that will do wonders for your Instagram account.